The Triple Dog GT or Gauge Tuner really stands up to its name. 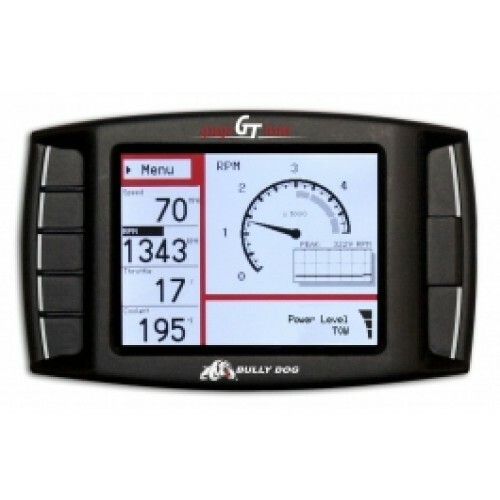 The GT is an all in one downloader and monitor all in one compact electronic device. With all the features contained in the GT it is amazing how easy it is to install, installation simply involves plugging the product into the vehicle OBD ll port and performing a download to the vehicle ECU. 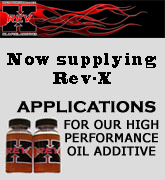 Whats more is that the GT works on almost all late model diesel pickups and some commercial applications. 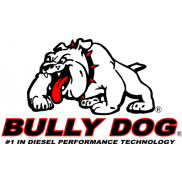 New the GT and the Bully Dog product feature line up is the all new patent pending Driving Coach feature. According to outside research studies, drivers can save up to 37% on their monthly fuel bill simply by adopting better driving habits. The Driving Coach feature shows people specifically where their current losses are coming from so they can make adjustments to correct their inefficiencies. It provides audio and visual feedback to instruct a driver into better driving habits, read more about the driving coach feature below. 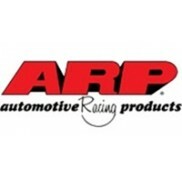 • Display current gear on vehicles with auto trans. The Driving Coach is a special feature designed to help drivers drive more efficiently. It coaches drivers into better driving habits by providing real time visual and audio feedback as to how efficient a driver is driving. The driving coach also provides the driver with a “grade,” on how efficiently they drove during a particular trip. This makes driving efficiently, constructive and fun.